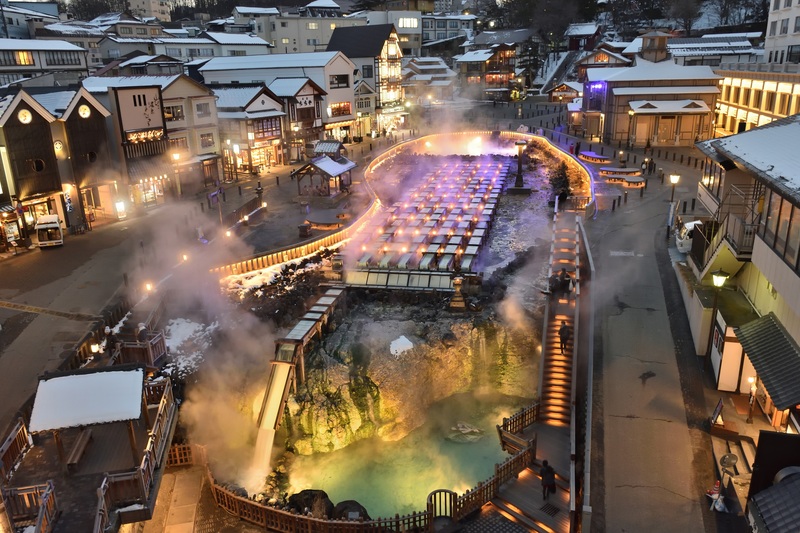 Kusatsu Onsen is a hot spring resort located in Gunma Prefecture, Japan, northwest of Tokyo. It is a popular tourist destination. 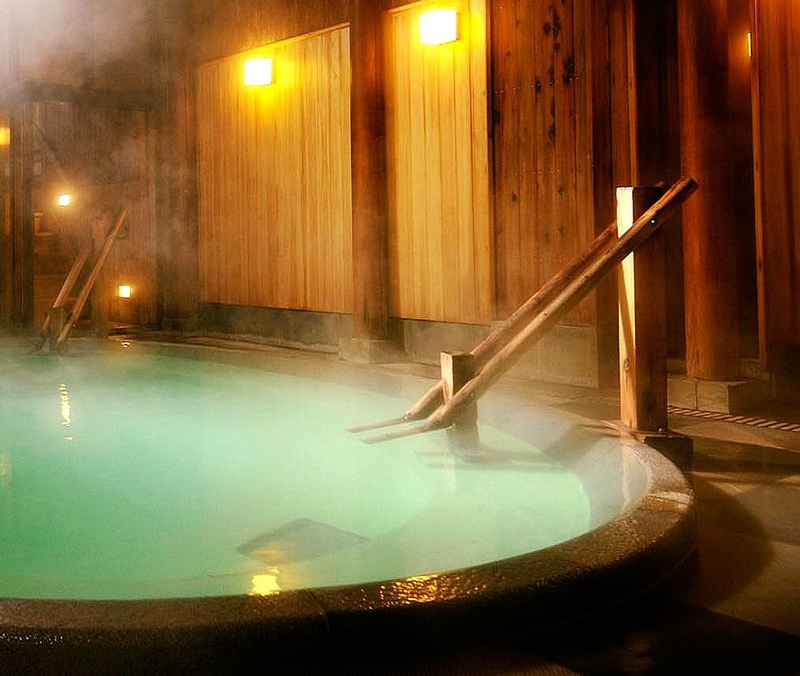 There are 13 public baths at Kusatsu Onsen. The small bathhouses that are free for both town residents and tourists are managed by the townspeople themselves. The source of its hot water is nearby Mount Kusatsu-Shirane and the appearance of the waters range from cloudy to clear, because the sources of the water that the baths rely upon are different. 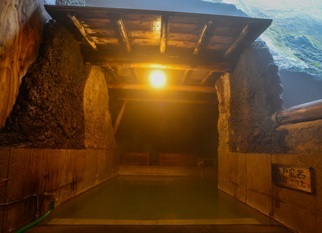 The springs were a well known resort for centuries but they became one of the best known of such locations after the water there was recommended for its health benefits by Erwin von Baelz a German doctor who taught medicine at Tokyo University. Welcome to Kusatsu Onsen Boun. Come and enjoy the beautiful garden and hot spring baths. Welcome to Kusatsu Onsen Osakaya. Kusatsu Onsen Osakaya Ryokan is located in the center of Kusatsu Onsen and about 30 minutes bus from JR Naganohara Kusatsuguchi Station. This hotel is located near Yubatake and Mt. Shirane. Free WiFi is available in the lobby. 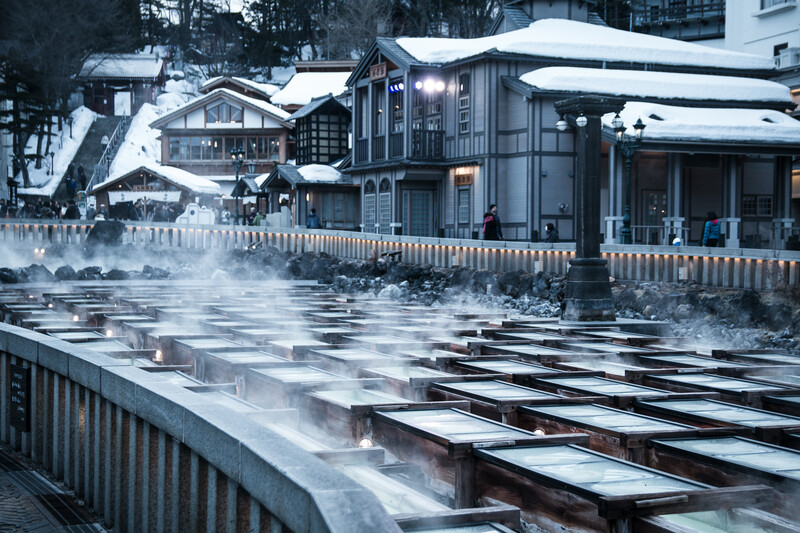 Kusatsu Onsen Osakaya has a communal bath and an open-air bath. 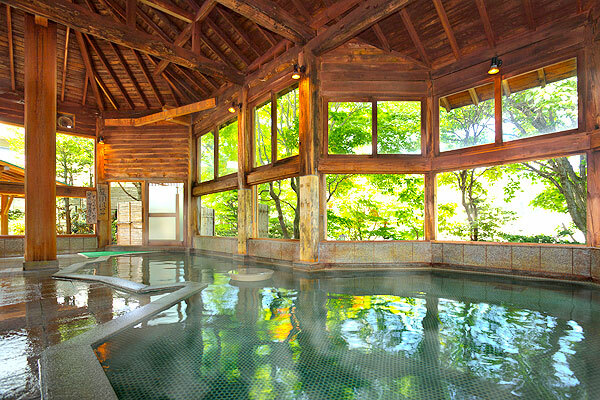 At Kusatsu Onsen Osakaya there are 31 guest rooms. Kusatsu Onsen Osakaya started its business about 300 years ago. 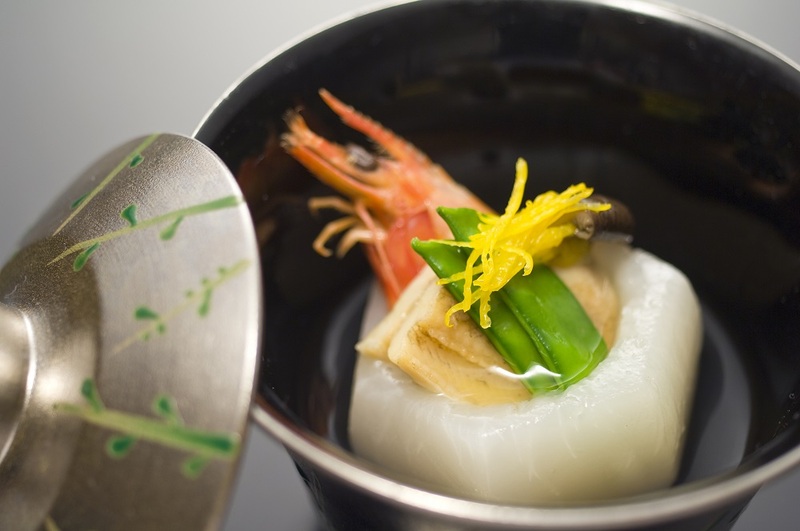 Nowadays their specialty is fresh fish and meat. Welcome to Mukashigokoro No Yado Kanemidori. 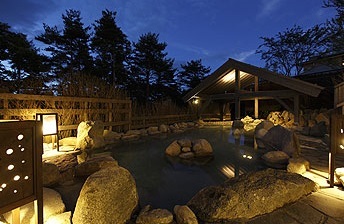 Located in the center of Kusatsu Onsen, Mukashigokoro No Yado Kanemidori still offers a quiet and tranquil atmosphere. Welcome to Ryokan Tokinoniwa. 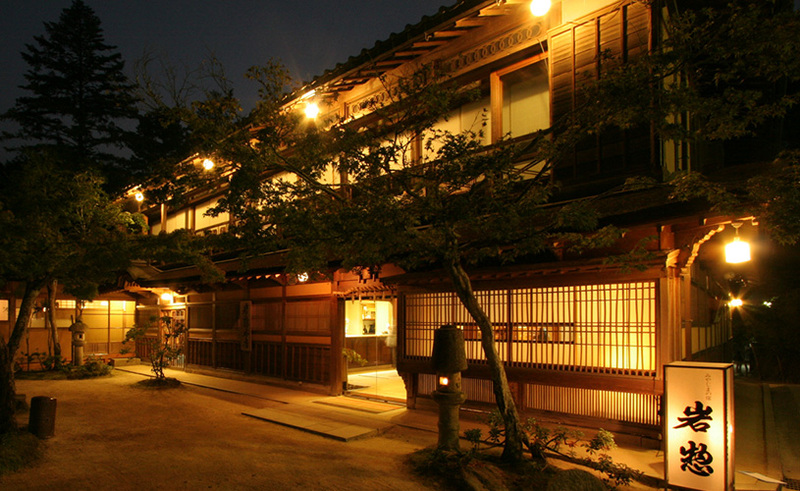 This modern ryokan opened in July 2010! 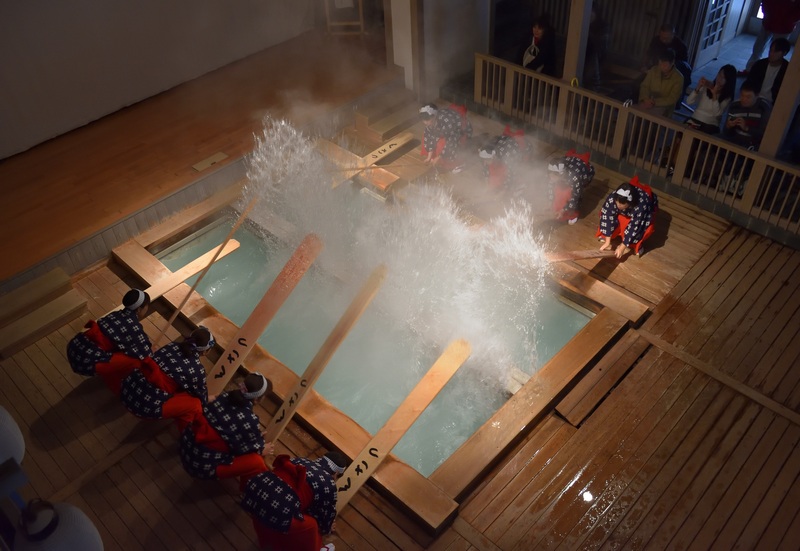 Overlooking the Kusatsu Onsen area, Yuya Toki No Niwa, which is floored entirely with tatami, features Kusatsu's silky, smoothing hot springs with two large public baths, three "Family Baths". Welcome to Hotel Ichii. 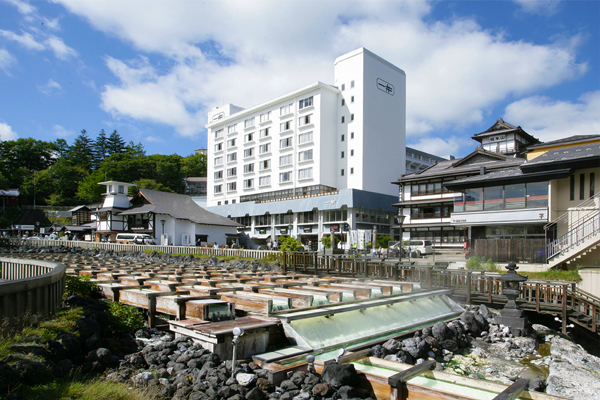 Located just in front of one of the most famous landmarks Yubatake, this hot spring hotel features both the large communal baths and open-air baths are filled with water direct from the hot spring source and unrecycled.